Reduced $25,000 and one of the best deals in Marsh Landing....5 bedroom 4.5 bath home near the front gate of Marsh Landing Country Club. Great floor plan with first floor master bedroom and recently updated master bathroom. 4 bedrooms plus a bonus room and loft area upstairs. 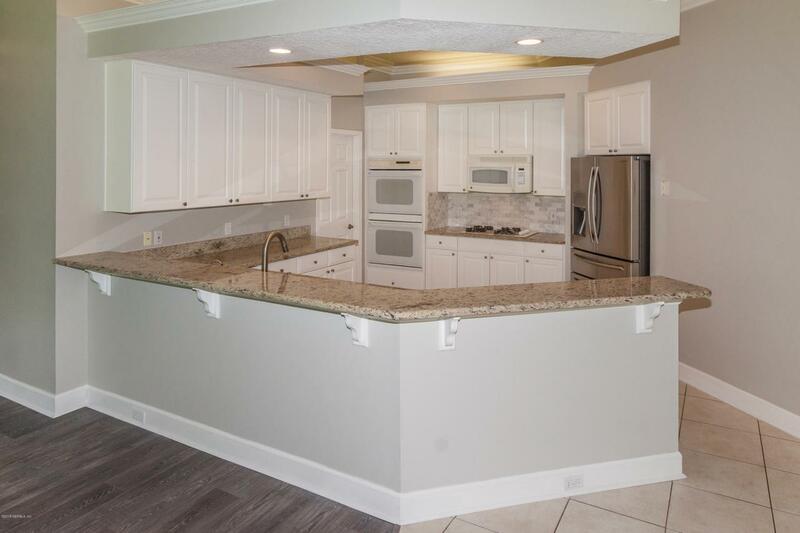 Kitchen is light and bright, open to the family room and breakfast nook with built in desk. Separate living room and dining room. 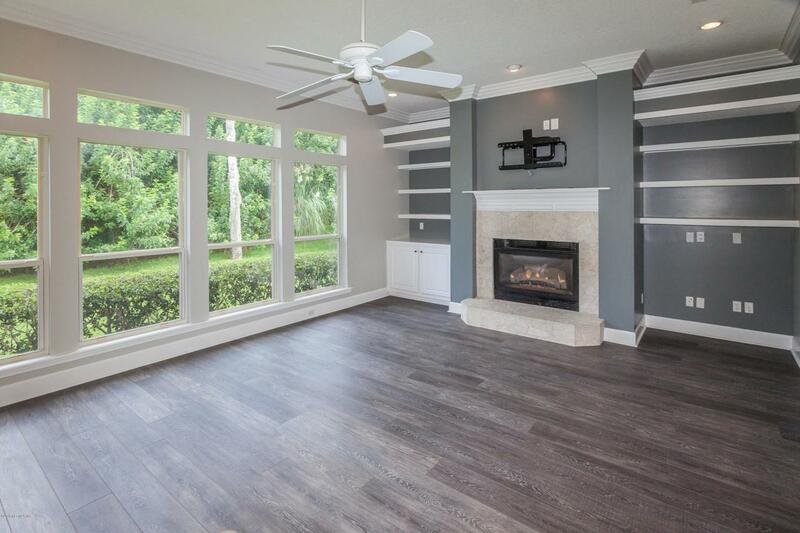 Coastal plank style floors, fresh grey paint, water softener, granite counters, gas cook top, 3 car side entry garage and large private backyard with covered lanai. 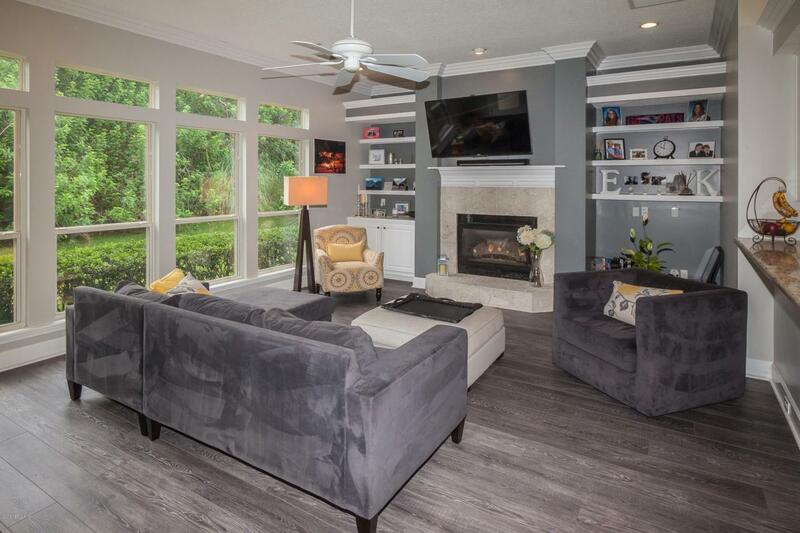 Close to shopping, restaurants, the beach and #1 rated St. Johns County Schools. This home is a must see, call today to schedule an appointment. 1 Year Home Warranty included with accepted offer.